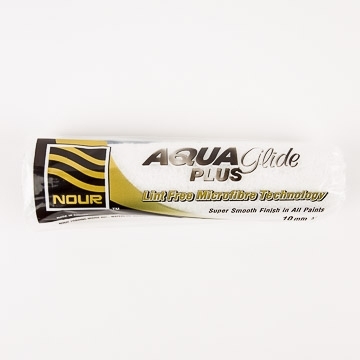 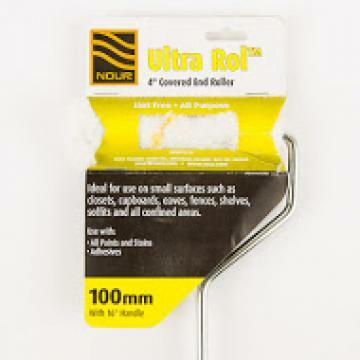 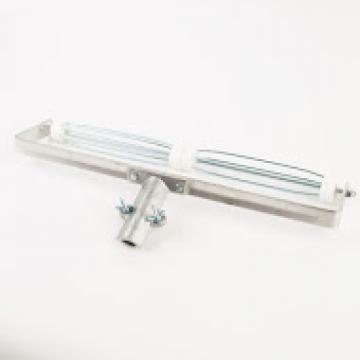 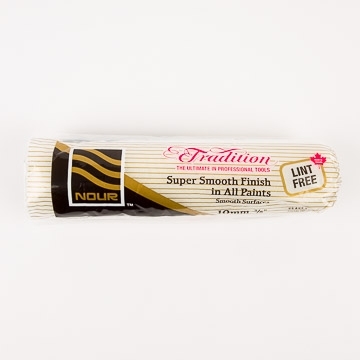 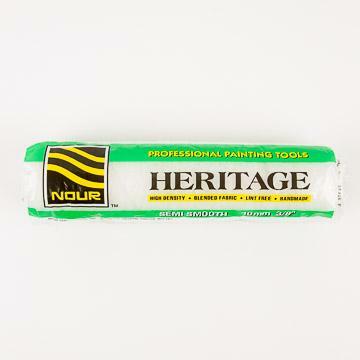 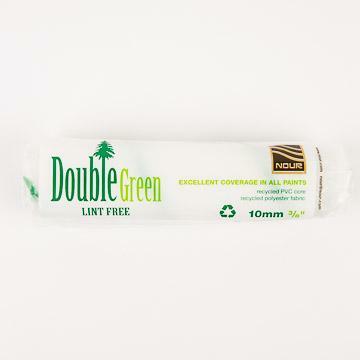 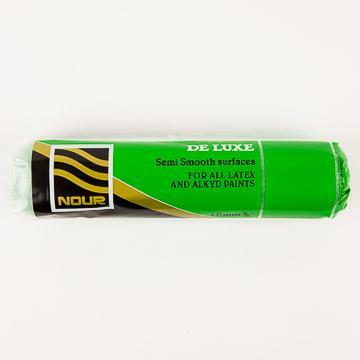 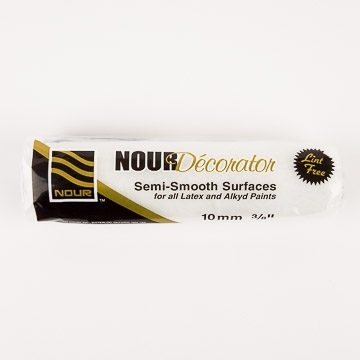 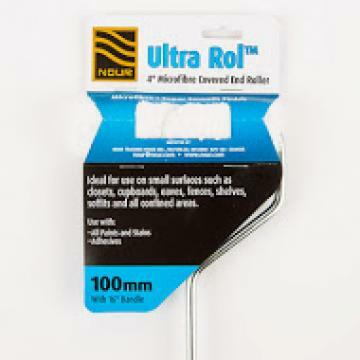 Nour prides itself in supplying the very best quality roller refills in the industry. 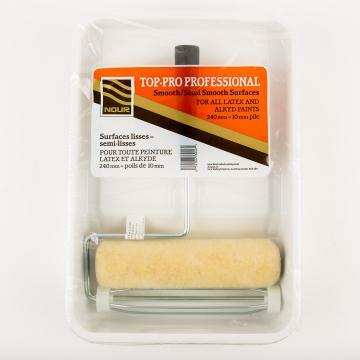 We understand the benefits of providing superior craftsmanship and each refill is processed to provide superior results every time. 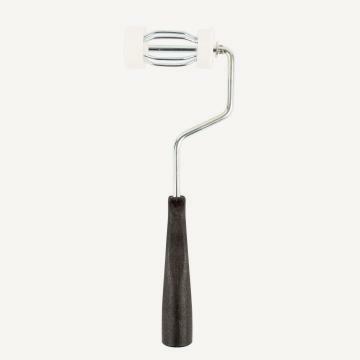 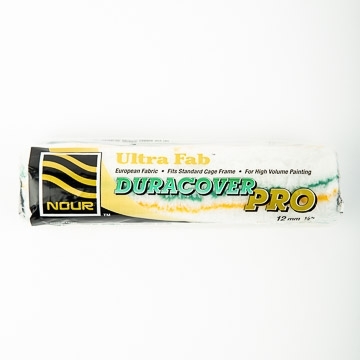 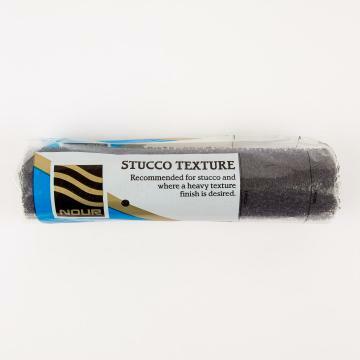 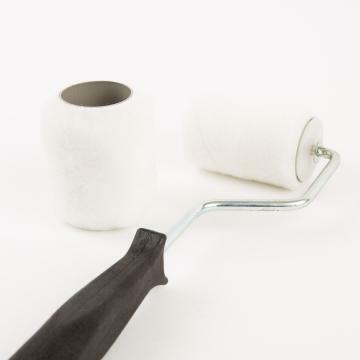 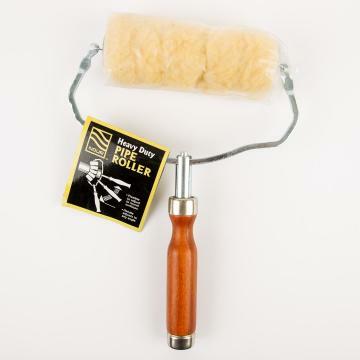 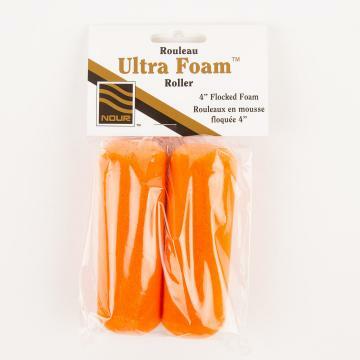 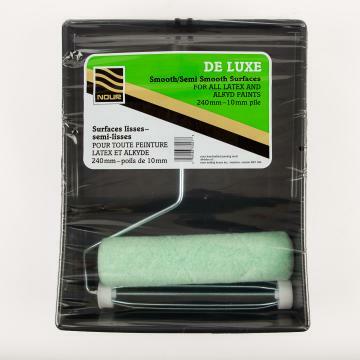 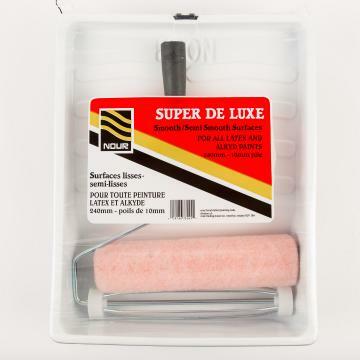 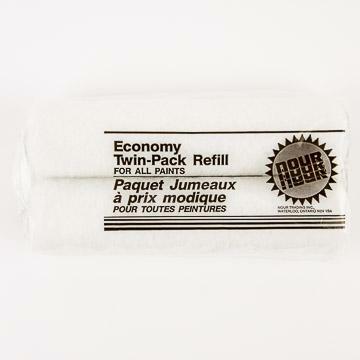 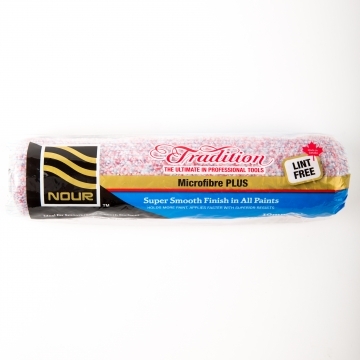 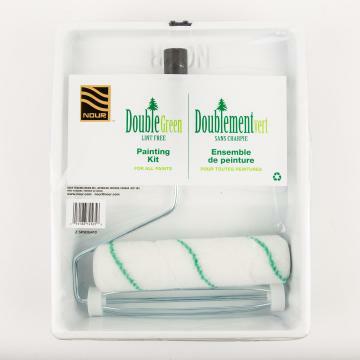 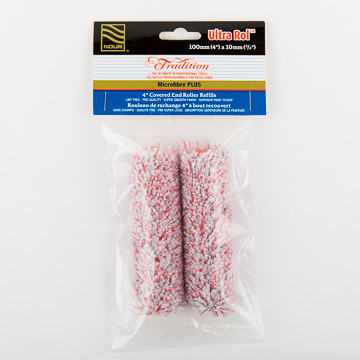 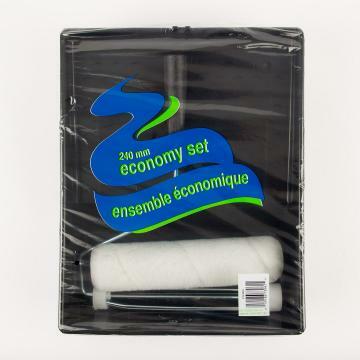 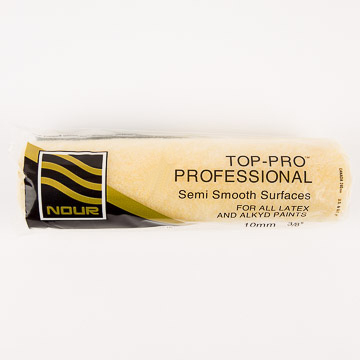 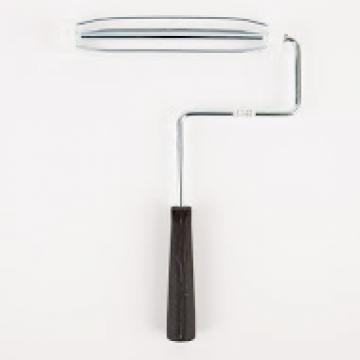 A premium quality microfibre blend roller refill with superior paint pick-up and release. 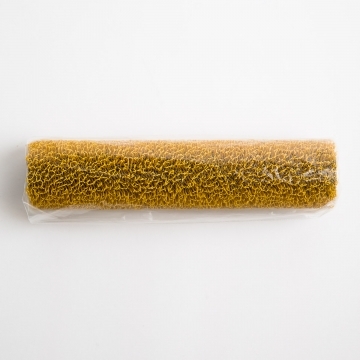 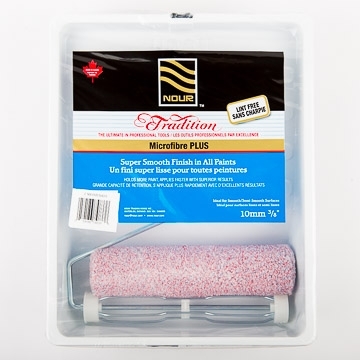 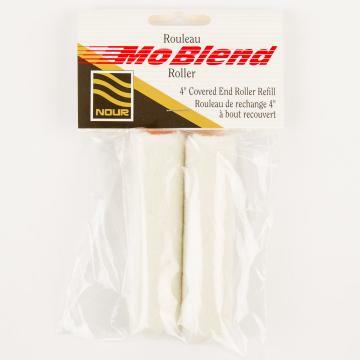 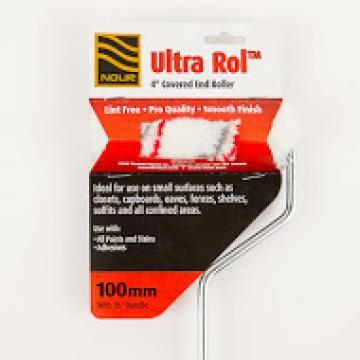 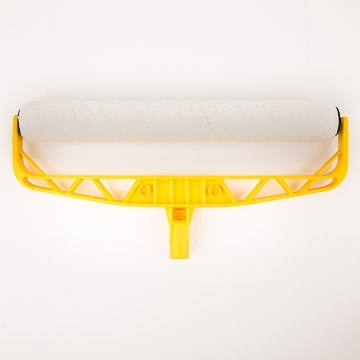 A high quality microfibre blend roller refill designed to excel in paint pick-up and release. 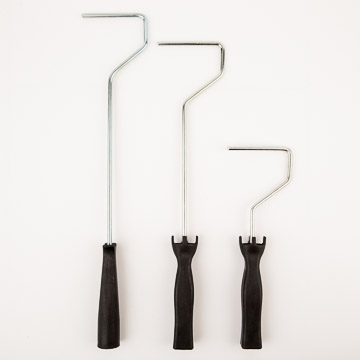 A sturdy 5 wire frame with thick rods. 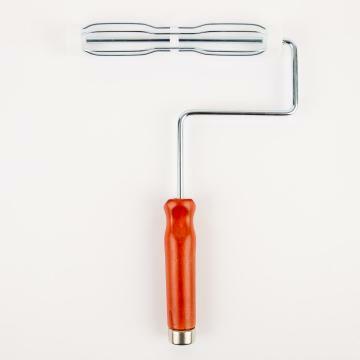 Wood or Plastic handle. 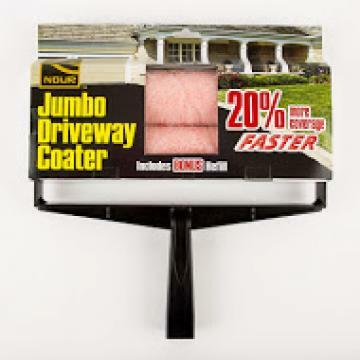 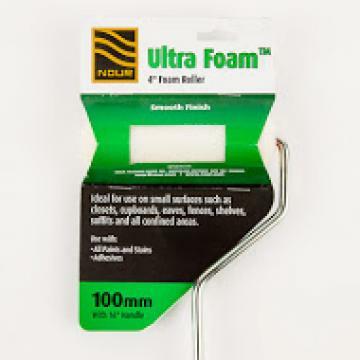 High density foam for smooth finish ideal for use on small surfaces. 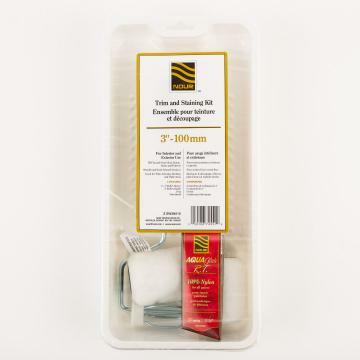 Ideal for Melamine paints. 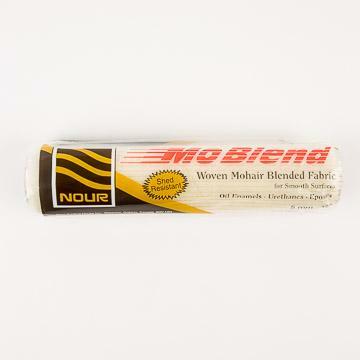 This simulated Mohair refill uses a phenolic core for extra solvent resistance. Perfect for high gloss paints and urethanes.